Ladies Tips Tuesday: Which motor oil should I use? Conventional vs. Synthetic? Which motor oil should I use? Dawn and Rod (RAD) talk you through the differences in motor oil. Time for a tune up? Changing the spark plugs. 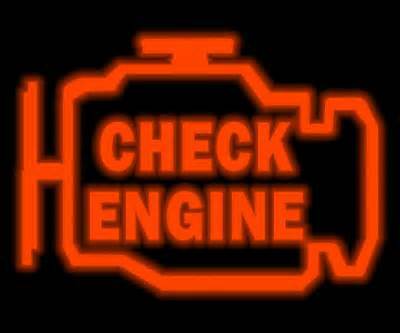 Tune up usually means changing your spark plugs. 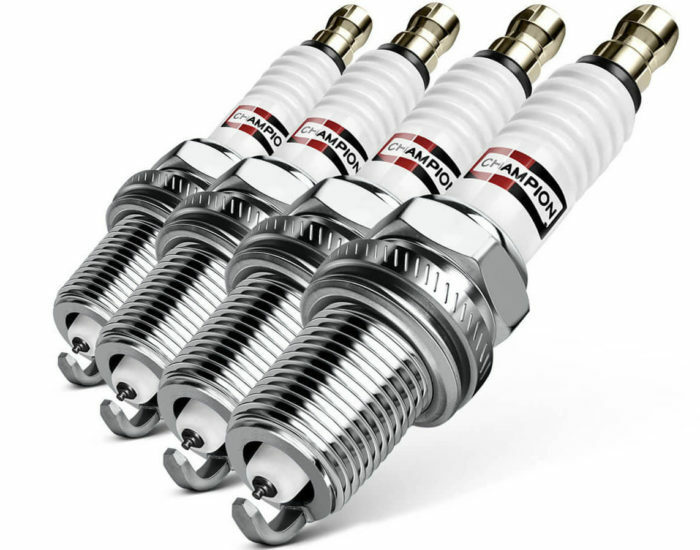 Watch Levi take us through how to change the spark plugs in this in-line with coil pack. 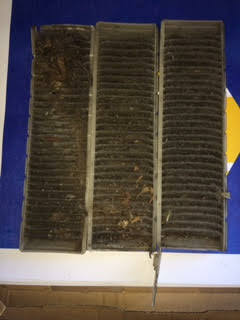 Cabin Filter: Might be that strange smell in your car. Motor Mount: What does it do? Ever wonder what a broken or torn motor mount looks like? Here is a brief video on what a motor mount looks like and what it does. How much tire pressure should be in your tires? A quick and easy way to find out how much tire pressure should be in your tires. 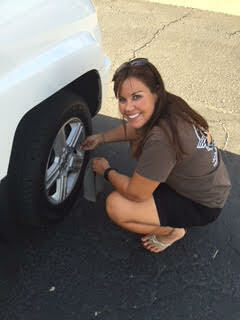 Dawn shows you a quick shortcut to find out what tire pressure your tires should be at. Battery issues? 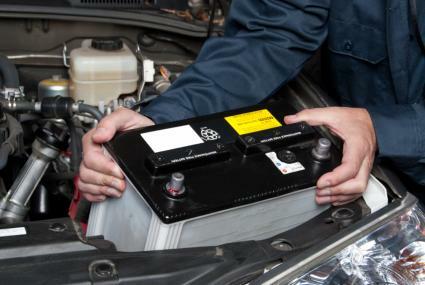 5 Signs your vehicle battery is going bad. Did you know you could have a free oil change with your brake service at RAD Auto Repair? 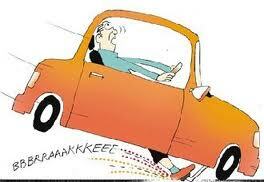 Time to get your brakes replaced? 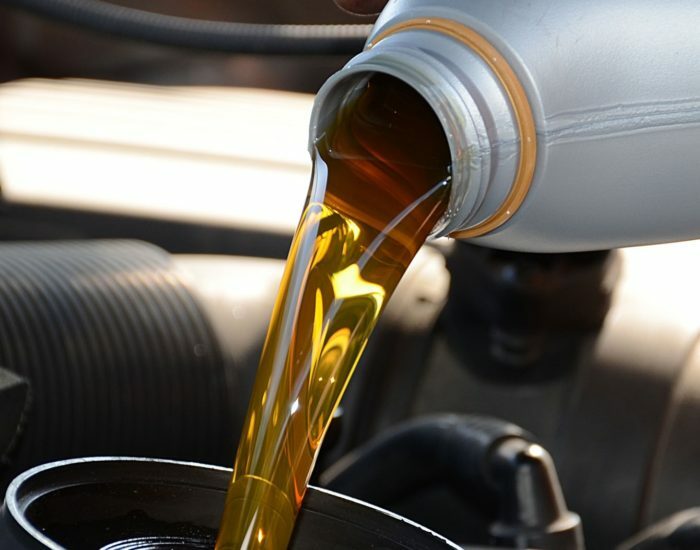 We offer a FREE oil change a $29.99 value with any brake service here at RAD Auto Repair! It is posted on the side if our building! 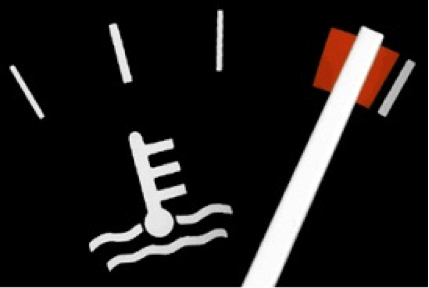 Vehicle Overheating? What should you do?